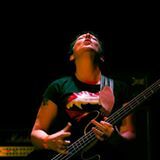 Suzanne Serelle is predominately known as a lead singer/bass player in the live music scene. She has performed all around Australian, played in Japan, England, America and Germany, but her accomplishments and musical journey are much more than this. Serelle is also an award winning songwriter and she is her own producer, recording engineer, mix engineer and has the ability to write across many genres. Many co-writes are with long time musical friend, the talented Scotty Mac. She has been accepted as voting ﻿member of the GRAMMY® Awards﻿, LA Chapter. You Tube broadcasts and has co-written two television show themes to date (awaiting production) and has several co-writes with Australian artists ranging from rock, dance, acoustic, folk and RnB. 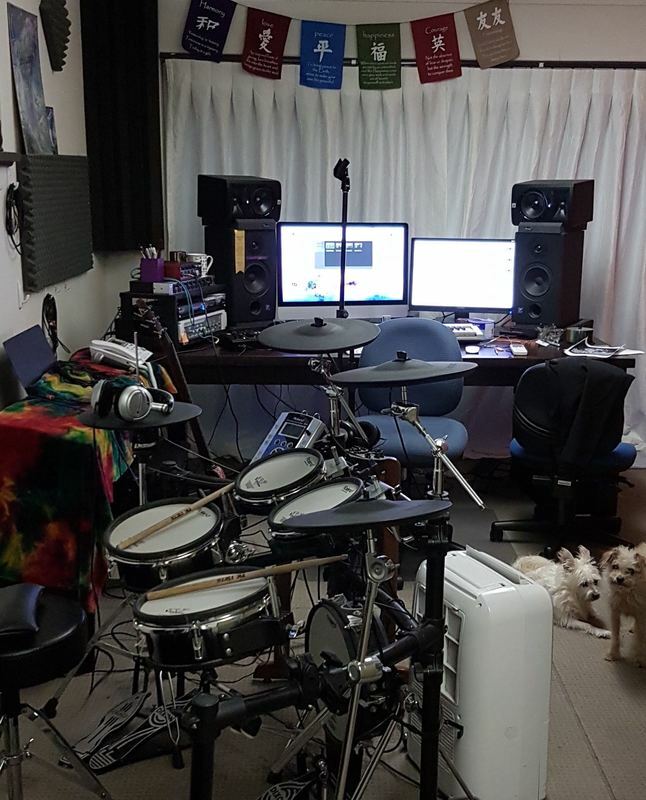 Serelle purpose built and runs her own recording studio. Click here SerelleSound to learn more about it. ​You may want to record here too! This is where the majority of her work is done plus she is in demand for co-writes and live sessions. Here is an honest photo of the dogs and it's nice and messy as I'm working hard in there!